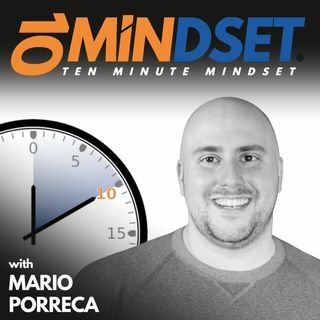 David Davidson joined Mario on 10 Minute Mindset to discuss the power of connecting with and serving others, the power of the sales process when you are committed to helping others see the true possibilities, how he keeps his mindset sharp, and how he is able to build such strong and deep relationships with clients. Dave is an enrollment specialist for Clients on Demand. He helps clients determine what is and isn't working with their business and then helps move them forward to the next ... Maggiori informazioni point of clarity.